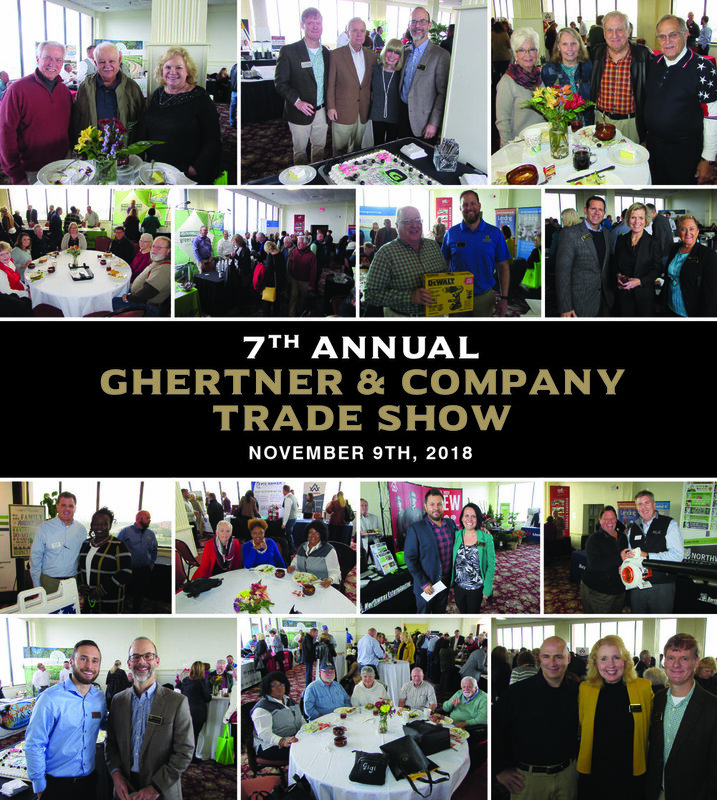 The Seventh Annual Ghertner and Company Trade Show proved to be a great success with record attendance on Friday, November 9th. Held at the Millennium Maxwell House, this event gave Home Owner Association board members the opportunity to visit with service providers that currently work with or could provide services to their communities. Twenty-eight service providers were able to participate representing a wide variety of services from pest control, roofing, legal, restoration, banking, pool maintenance, insurance, landscaping, reserve studies, life safety, paving, construction, advertising and painting. Many of the service providers gave away door prizes and a complimentary lunch was provided. The Trade Show concludes Ghertner & Company’s year long celebration of their 50th Anniversary. Newer PostSnow and Your HOA! Older PostTis the Season….to prepare for snow removal!